Do you require event security? 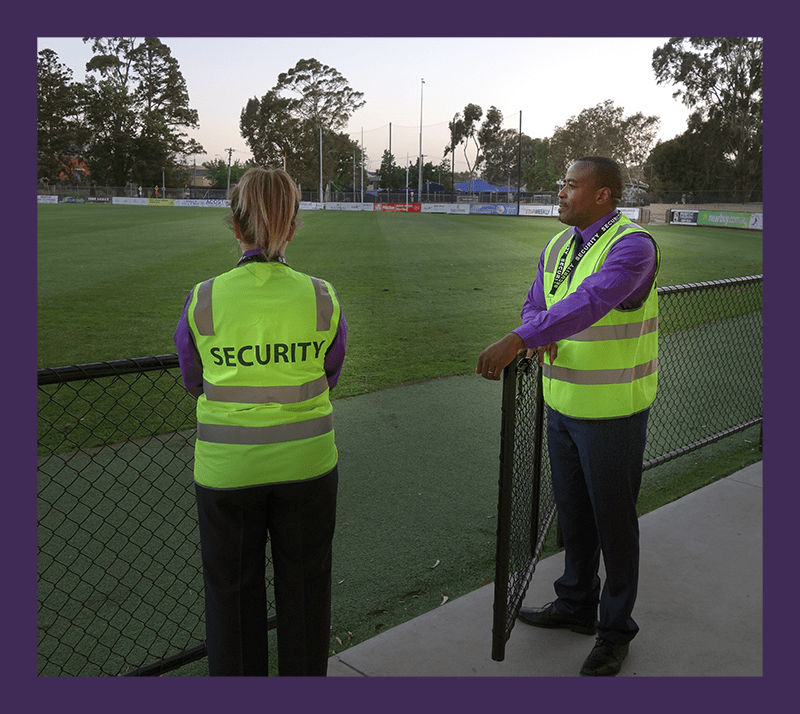 You are in the right hands with Security Concepts Services, we provide quality, licensed security guards for private or public events all over Melbourne. Before, during and after the event, we will provide you with guards to keep your event safe and secure for all patrons. Whether you want the guards to be in a suit, our world-class security uniform, crowd control vest or whatever you want, Security Concepts Services will provide you with licensed and experienced private events and functions security guards, attired according to your event’s needs. Major events or minor events, Security Concepts Services are able to provide you with the right number of security officers and crowed controllers to manage and look after your event/s. Whatever is the number of the crowd you are expecting, we are sure to plan and manage the security side of your event and deliver a safe and hitch-free event for our clients. Our event security guards are customer service trained and experienced; ensuring all guests and patrons have service with a smile. Whatever age birthday party; 16th, 18th, 21st, 30th, 40th, 50th, 60th or other celebration, you can be sure to count on us to be able to provide you with the right guards to suit your requirements. We are a business that has got a lot of experience in event security in Melbourne, large or small events we have been a part of it. We have got years of experience in it and we assure you we will make your event go as planned, looked after by our seasoned security supervisors and guards.